Thanks to all those men and women who serve and sacrifice to protect us. And just like they serve for our benefit, for decades so too the venerable Willys Jeep served many of them. 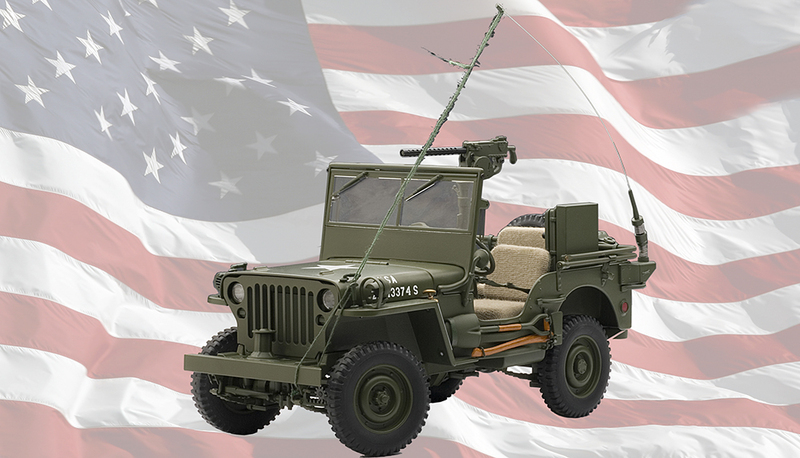 So we cap our salute to our soldiers with this pic of AUTOart’s 1:18 Willys Jeep.